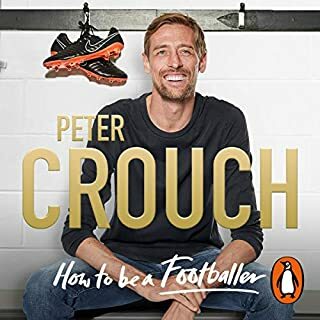 Loved the listen crouchy. Always loved you as a Liverpool player. Lots of great stories in here! Loved the ending about Gerrard, great example for what a captain should be.